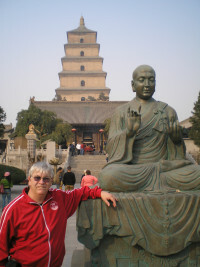 Retired Martial Artist living in Shenzhen China, doing crypto mining, and teaching Hapkido martial Arts. involved with import and export to USA. I also do consulting to business. I am from the Chicago Area and now traveling the world.